Troubled by the unwelcoming heat and glare from the sun through your home, business or car windows? Worried about criminals smashing your windows? 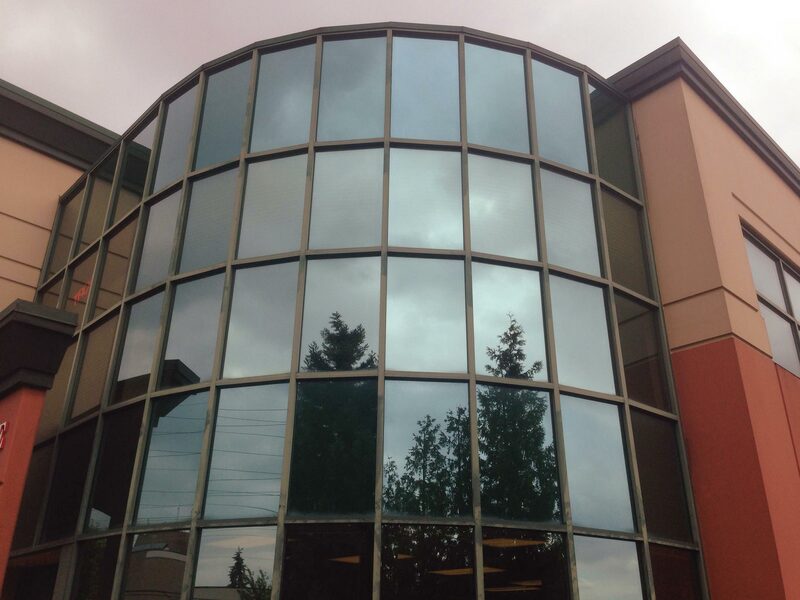 Seeking reputable professionals with experience in quality window tinting? We have the skills you need to solve these problems! No longer will your house be overheated or impacted by harmful UV rays. No longer will your eyes have to suffer from bright sun rays whilst you are driving. We have all of the solutions that you are looking for!